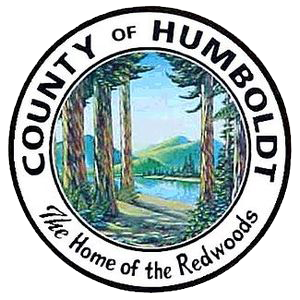 On this page you will find all of the necessary exemption, exclusion, and change of ownership forms available to California homeowners in beautiful Humboldt County. All forms are fillable on your computer by using Adobe’s free .pdf viewer, Acrobat Reader. Upon the purchase of a form, a receipt will be emailed to you containing instructions on how to fill out the form. The instructions provided do not constitute legal advice and should be treated as supplemental information. When in doubt, consult a tax attorney. No forms available online. Please contact your county tax assessor for more information. What is it? : Proposition 60 allows for homeowners of any age who are severely or permanently disabled to transfer their existing Proposition 13 tax basis to a new home purchase. What is it? : If you or your spouse that lives with you are severely and permanently disabled, you can buy a home of equal or lesser value than your existing home and transfer the trended base year value of your existing home to your new property. Also, you can modify your current home as long as the modifications directly satisfy disability requirements. What is it? : You qualify for this exclusion if you have purchased a home with a solar energy system already installed after the year 2006.